The deal included five A350-900s and 12 A350-1000s with ten options, which are scheduled to be delivered from late 2021, the companies said. 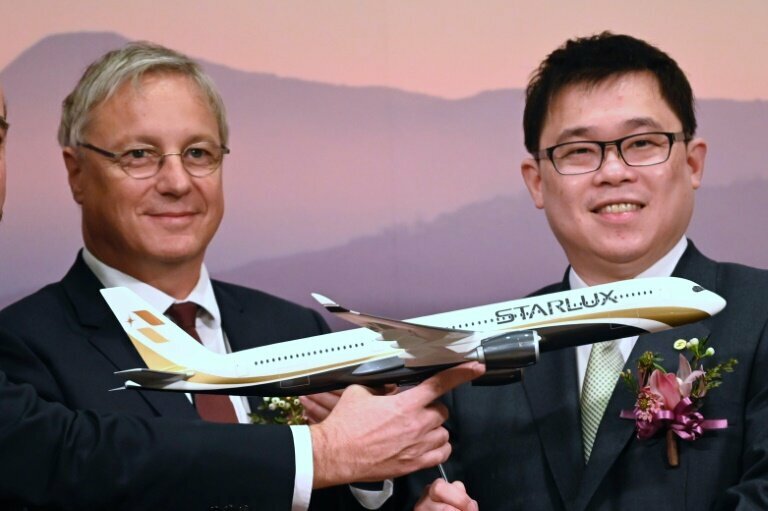 StarLux, founded in May 2018 by Taiwan's EVA Airways former chairman Chang Kuo-wei, is set to operate regular international flights starting in 2020. "The aircraft purchase deal today is one of the largest in Taiwan ... We promise to all that we will use the latest equipment, " Chang said at the signing ceremony in Taipei.